Get ideas of what to do in Brownsboro and around Oldham County on our Community Bulletin Board! Find upcoming events for the whole family, from CSA openings and farmer’s markets to local festivals and concerts. If you know of an event that’s not listed, let us know and we’ll post it for you. What’s coming up in June? Make sure to mark your calendars for the next trail-building work days! Meet at Hoke Camp’s Barn, 9110 Hwy. 329, across from Foxhollow. Wear boots and layers of comfortable workclothes. We will be picking up brush, cutting down briers, clearing large fallen trees, and other jobs to get the trail ready! Bring your chainsaws, loppers, rakes, and axes. A gator would be useful if you have one. Bring tick and bug repellent also. Everyone is welcome, so bring your spouse or a friend! Refreshments provided. Please RSVP to Susan Straub at susan@sommerlynn.com or leave a message at 435-1104. Visit the Community Bulletin Board for other upcoming events around the area! The Spring Wildflower Walk has been CANCELLED due to the weather. 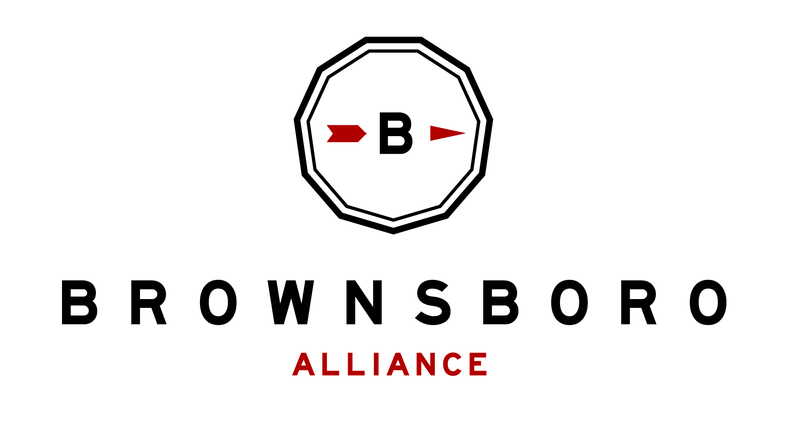 Download a BATA Membership and Guest Application for the Brownsboro Alliance Trail Association today! Please complete all forms and mail with payment to the address listed on the forms. Note: this application is to be used for both members and guests. We are not able to accept applications online. Brownsboro Alliance appreciates your support. Donate online today!